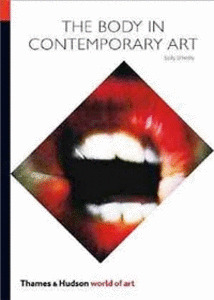 The Body in Contemporary Art. White, N., 2009. The Body in Contemporary Art. In: O'Reilly, Sally, ed. The Body in Contemporary Art. London: Thames and Hudson, p. 200. Reference and documentation from Neal White / Office of Experiments project Truth Serum in the Chapter; Over to You.